JDBC is a Java-based data access technology (Java Standard Edition platform) from Sun Microsystems. It is an acronym as it is unofficially referred to as Java Database Connectivity, with DB being universally recognized as the abbreviation for database. This technology is an API for the Java programming language that defines how a client may access a database. It provides methods for querying and updating data in a database. 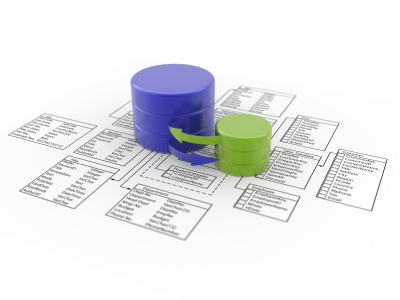 JDBC is oriented towards relational databases. A JDBC-to-ODBC bridge enables connections to any ODBC-accessible data source in the JVM host environment. The method Class.forName(String) is used to load the JDBC driver class. The line below causes the JDBC driver from some jdbc vendor to be loaded into the application. The FIVE qualities you MUST have to achieve your goals! MySelf Prabhu Prabhakaran and I am working as Software Engineer at HCL Technologies Limited, and also as part-time freelancer who specializes in JAVA. I’m an Opensource Enthusiast.